If you deeply desire to live in consistent joy, fulfillment, abundance, clarity, creativity, openness, ease, grace, and peace… then I have great news for you! 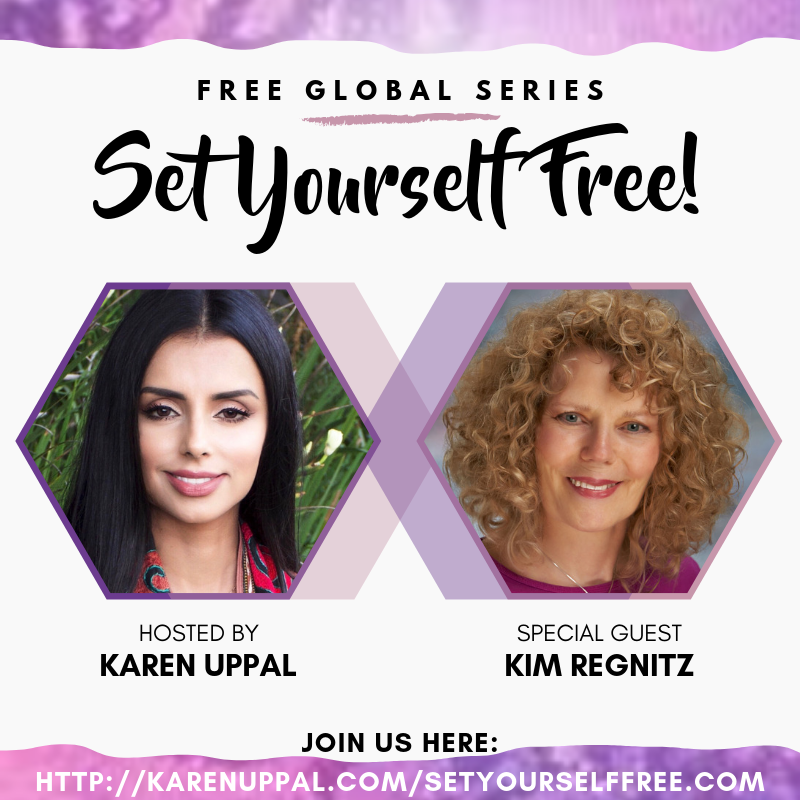 My friend Karen Uppal, Spiritual Mentor and Awakening Guide, is on a mission to share how to do just that by releasing all of life’s obstacles, limitations, and restrictions with your own God-given power so you can heal yourself and transform your life – faster than you ever thought possible. Release All Limitations, Restrictions and Obstacles Now! 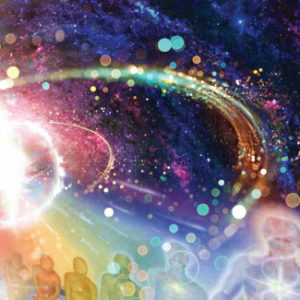 When you go to the link above and join us for this complimentary series of powerful conversations, you’ll learn what you need to know to FINALLY connect with your soul to allow you to experience love, joy, and happiness from within. This inner truth is what defines the meaning of our life, clarifies the truth of our existence, and guides us to understand what our mission and purpose in life are. Karen is the perfect person to host this series; she was raised within a repressed, highly religious and traditional cultural dynamic where she was forbidden to even make her own decisions, but eventually, she learned that all the answers to life’s questions must come from within. Once she realized this, “magic” happened and she is finally able to live in a perpetual and effortless state of love, happiness, joy, and peace of mind! Now she’s on a mission to help YOU do the same. Imagine: Being Completely Released from Negative Belief Systems, Obstacles, and Blocks. Start Here. P.S. Imagine how incredible it will feel to FINALLY unburden yourself from life’s limitations, restrictions, and obstacles and experience a continual state of love, joy, and happiness! You CAN! Achieve The Fullest Expression Of Your Inner Divinity!